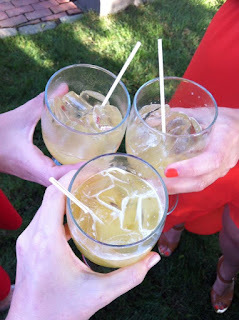 I went to my first wedding of the season on the Cape this past Friday. 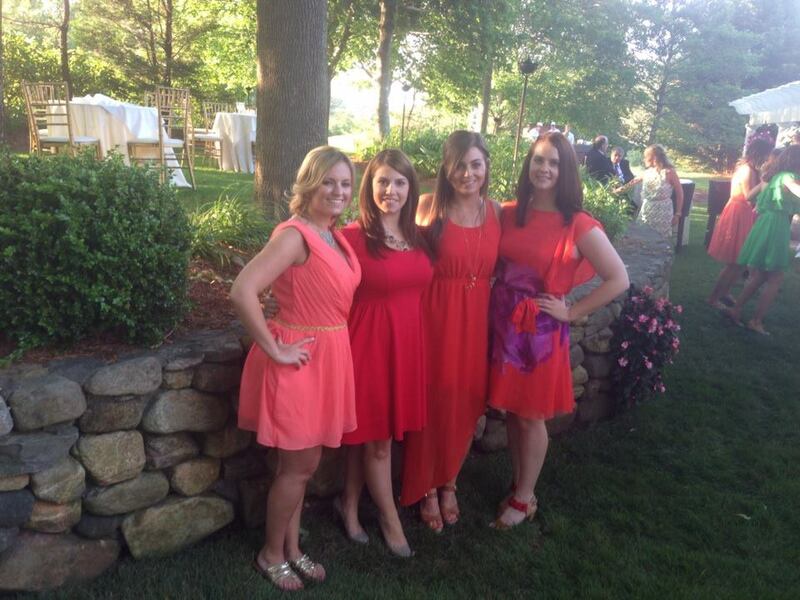 It was a gorgeous night for the bride and her hubby. I wore a Rent the Runway dress by Ali Ro. It was perfect! 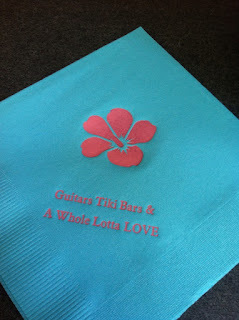 Fun napkins - an ode to the bride's love for Kenny Chesney. 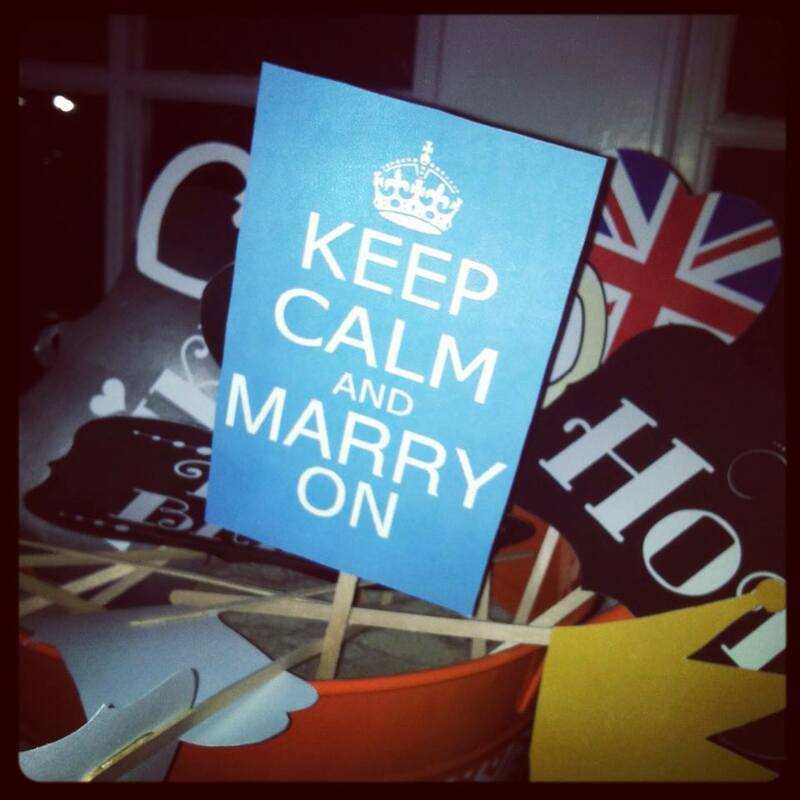 British-themed sign - a nod to the groom's background. 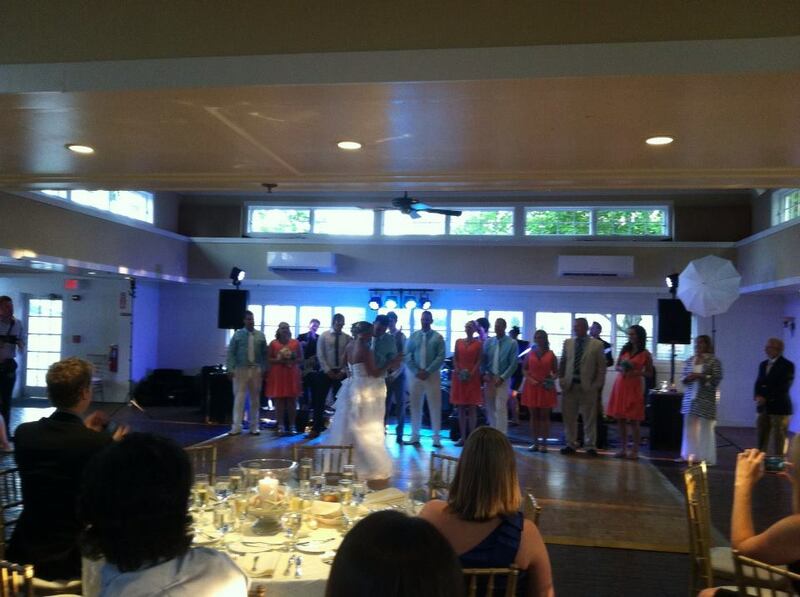 Congrats to Mr. & Mrs. B! love your dress! i still haven't tried RTR but i really want to! obsessed with ur dress! you look gorge! you look lovely, what a vibrant dress, great colors! The colors in that dress are lovely! Looks like you had a lovely time. I haven't tried Rent the Runway yet. Did you like it? Ooh nice dress Jaime - I've never tried Rent the Runway, I always do it at the last minute when what I want is not available. You look beautiful! 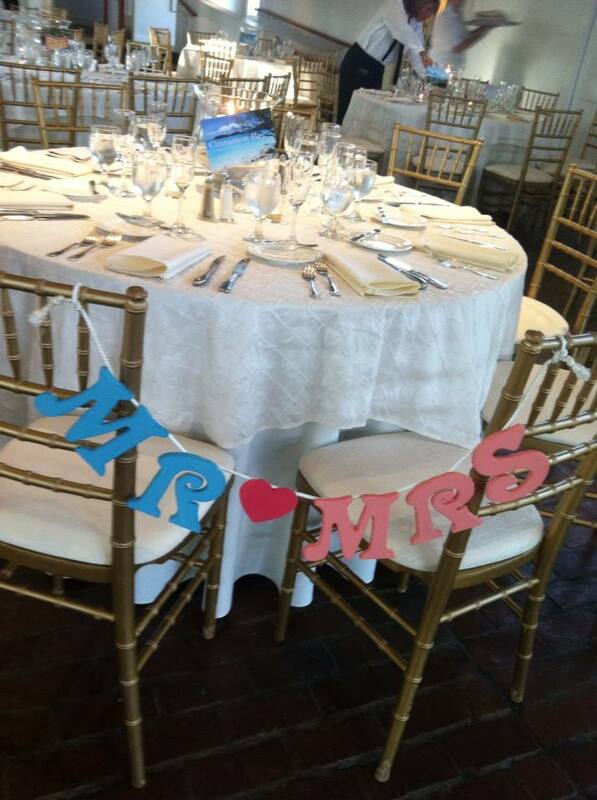 The Mr. And Mrs. signs are so adorable. This looks too cute on you!!! 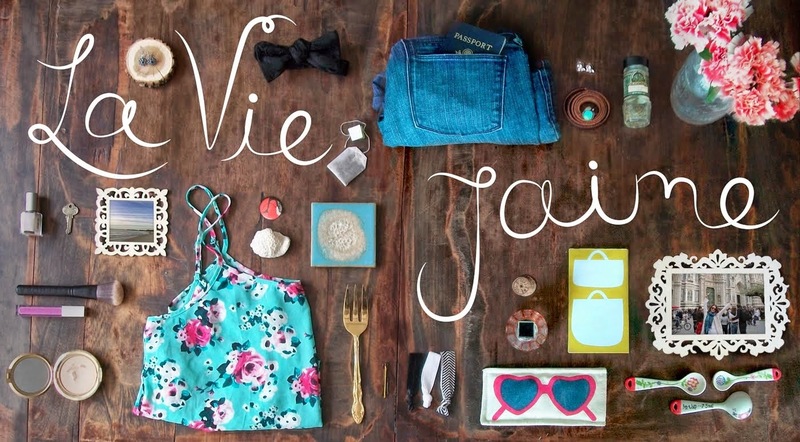 You're inspiring me to try out Rent The Runway!